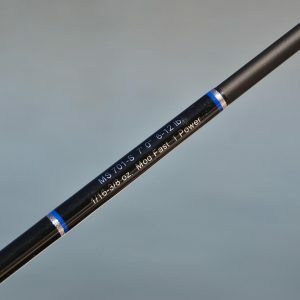 After many years of consulting for companies like Shimano and Lamiglas, Captain Jim has designed his own series of specialized light tackle rods designed for discriminating anglers. 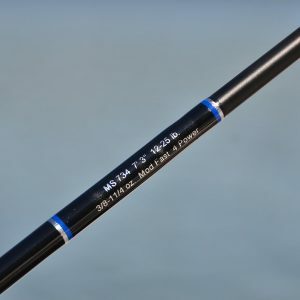 Captain Jim decided to call these new creations “Memory Stix”. 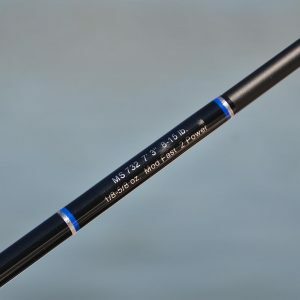 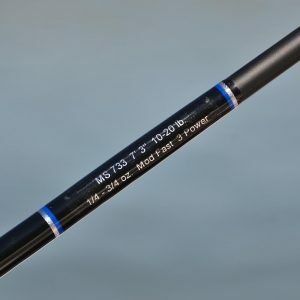 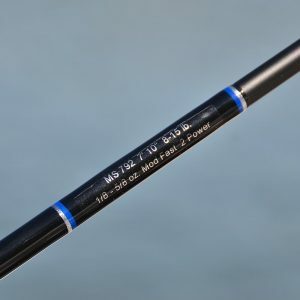 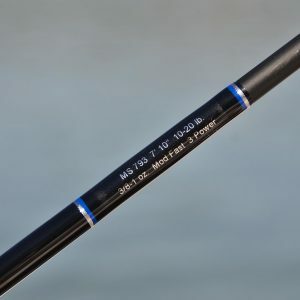 The Memory Stix line up of inshore and near-shore rods are designed to handle all types and sizes of fish from speckled trout or redfish to larger species like tarpon and cobia.